November 9, 2018 Follow us on Instagram to see us working the show! 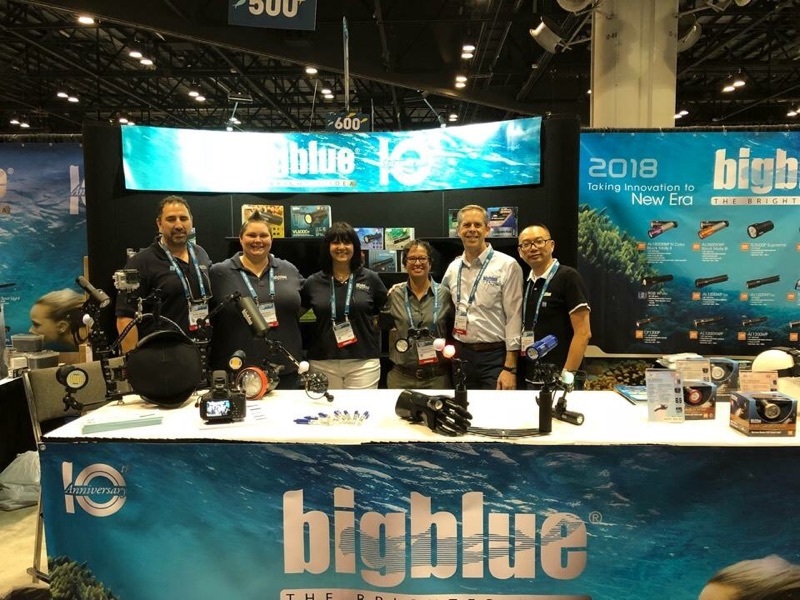 Bigblue attends tradeshows all over the world, but the annual tradeshow for the Diving Equipment & Marketing Association (DEMA) is our biggest tradeshow of the year. Not only is it the biggest in volume of attendees, but it’s the time of year where we introduce our new product line, which starts shipping right after the show! Follow us on Instagram as we post from the show all week long! 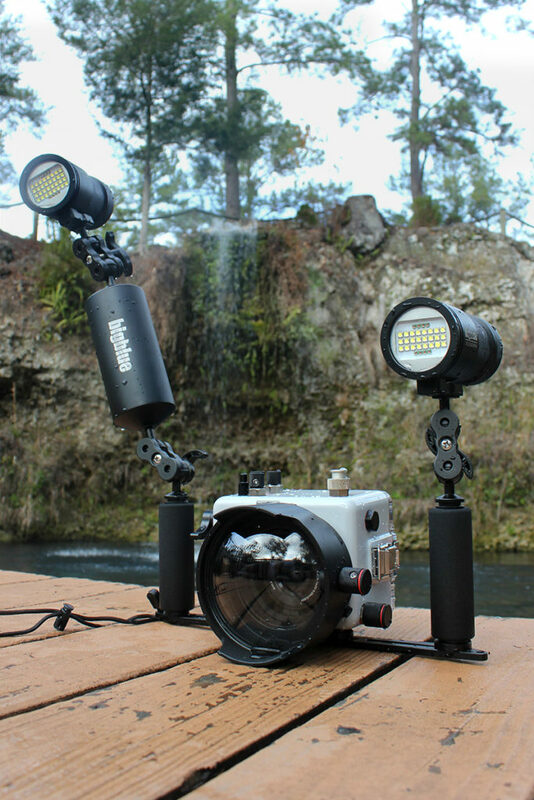 Check out our new 2018-2019 product line!